Kennebunkport is a small village in Southern Maine, just 90 miles north of Boston. It’s known for it’s beaches, fresh seafood, and shopping. Kennebunkport is the perfect place for a vacation. The town hosts two major festivals each year. 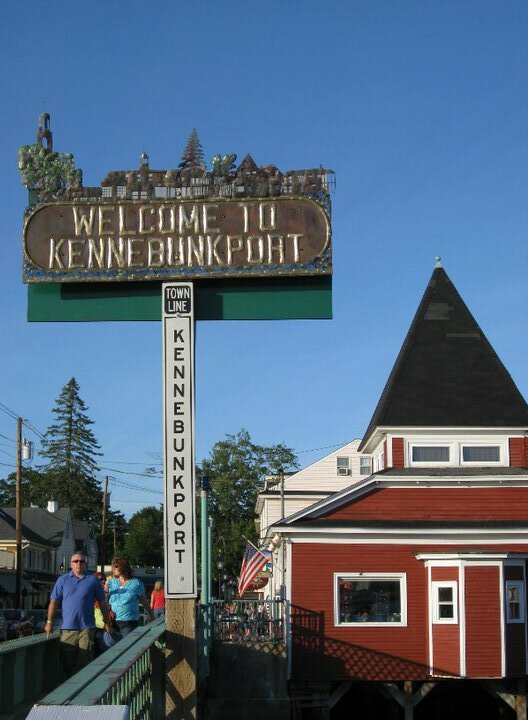 The Kennebunkport Festival takes place the second week of June, and includes a series food and wine centric events over several days. (You can read more about the Kennebunkport Festival on our daughter’s blog). Christmas Prelude takes place the first two weekends in December. It’s the most adorable small town Christmas festival you could ever experience.